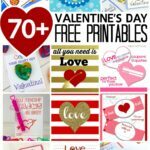 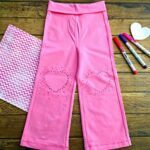 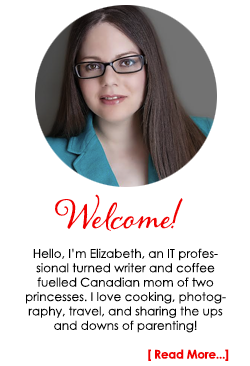 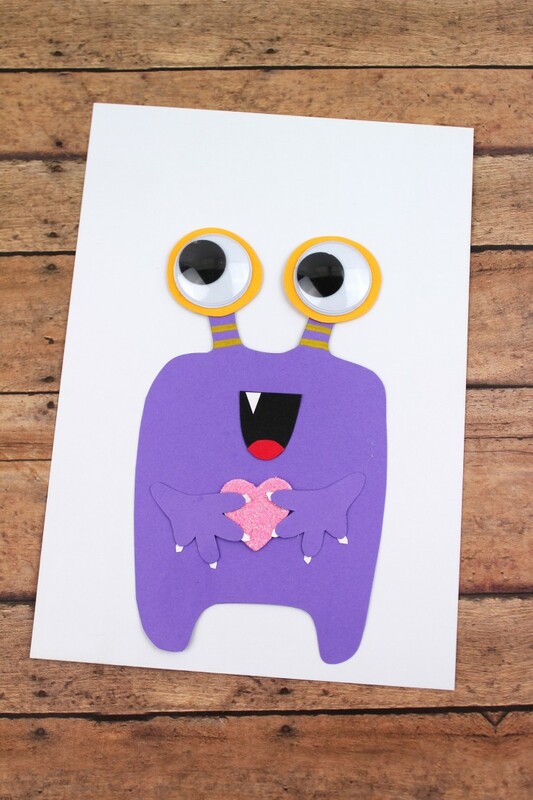 Valentine’s Day Purple Monster Card - Frugal Mom Eh! 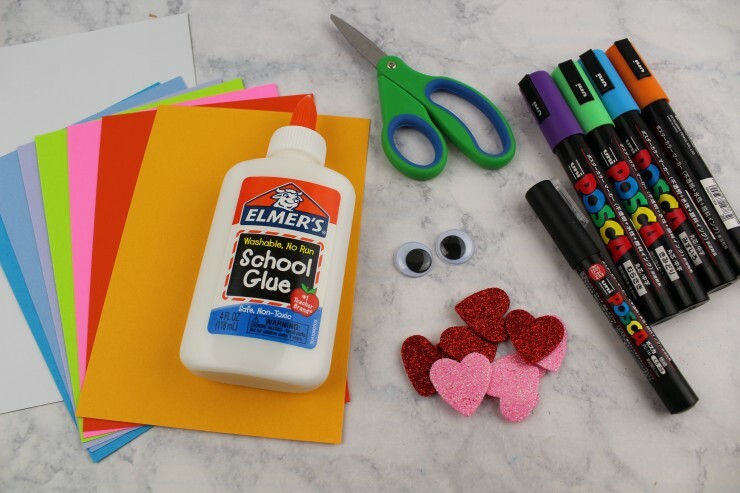 Valentine’s Day is coming up and while it can be difficult to figure out how to treat your sweetheart, a hand made card is always going to be a hit. 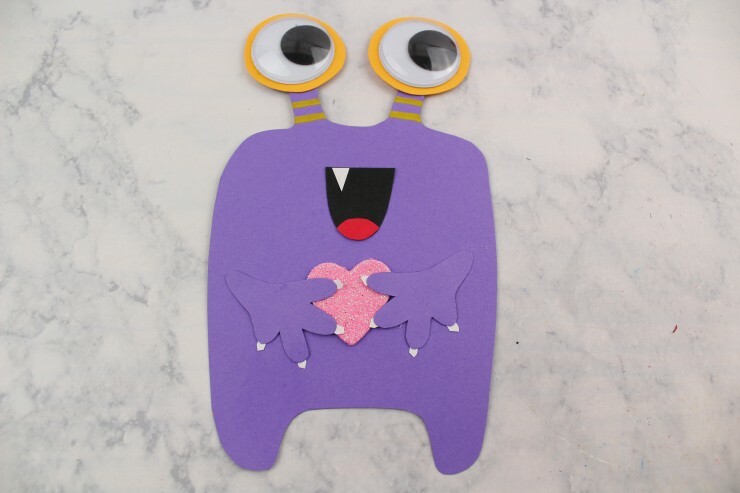 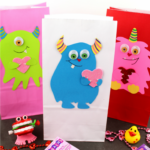 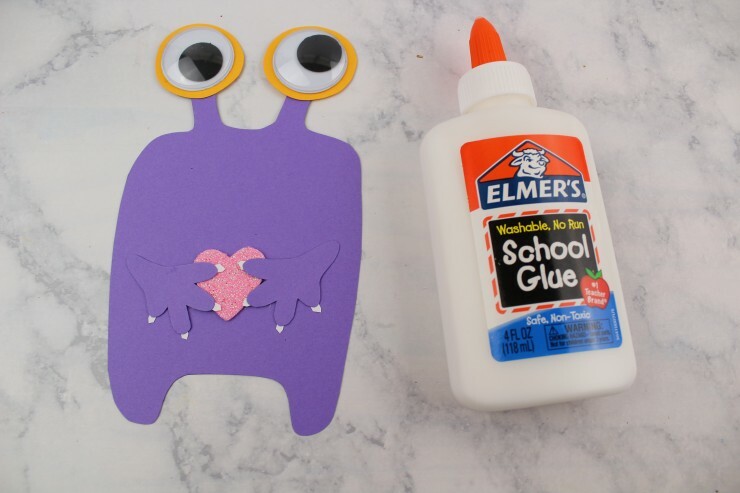 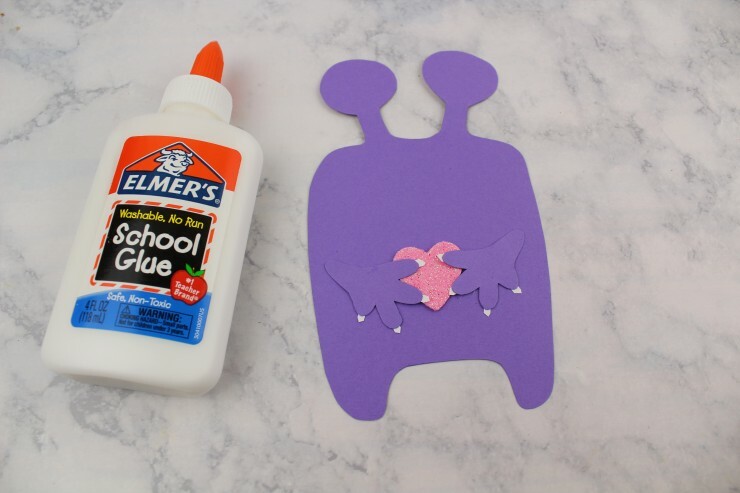 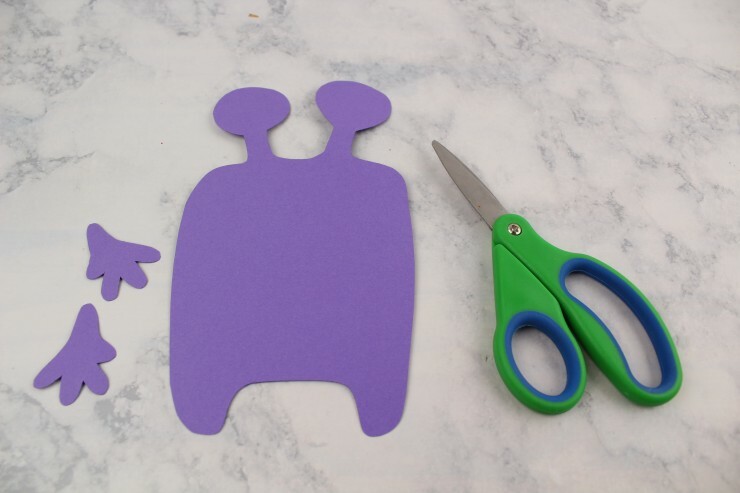 This DIY Valentine’s Day Purp;e Monster Card is the perfect way to show your Valentine you think they are a scream! 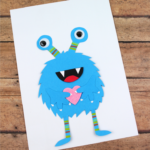 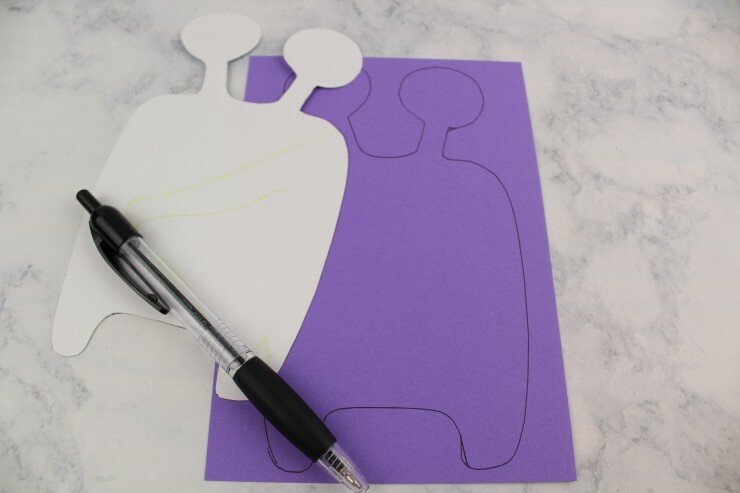 Trace the monster template onto colored cardstock.